Expand your tool holding capacity with this 3 drawer chest. Works great with the H5650 Baby Roller system or all by itself! Includes lock and keys.Cabinet measures 26"W X 17-7/8"D X 10"H2 drawers measure 22-5/8"L X 16"D X 1-15/16" H1 drawer measures 22-5/8" x 16"D X 2-15/16"Weighs 60 lbs. 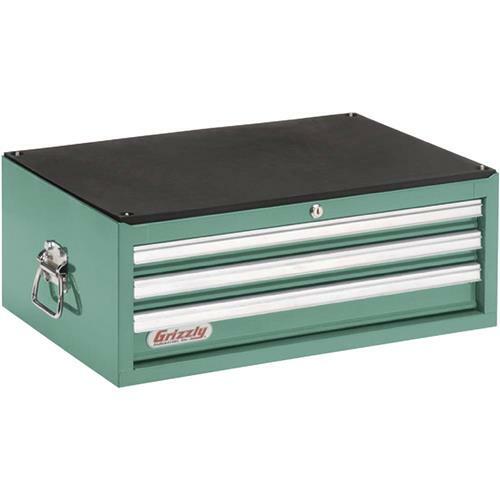 Expand your tool holding capacity with this 3 drawer chest. Works great with the H5650 Baby Roller system or all by itself! Includes lock and keys. 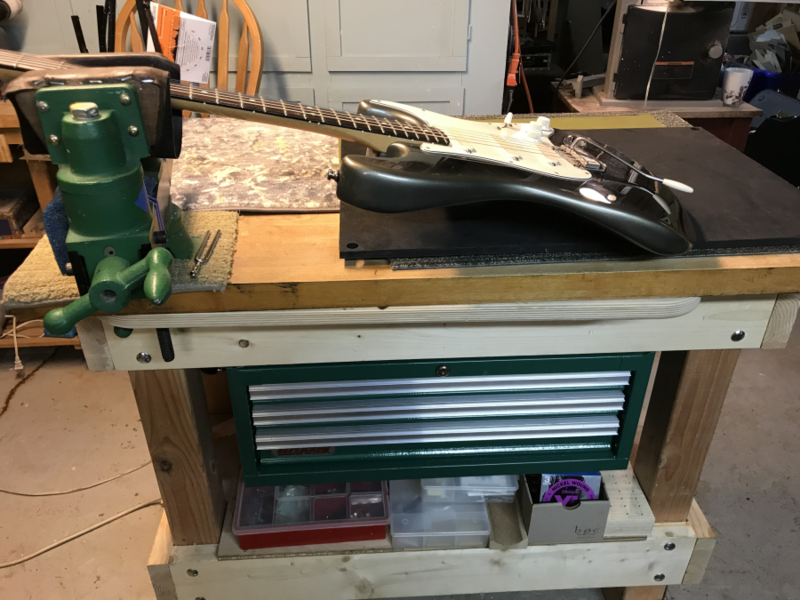 1 drawer measures 22-5/8" x 16"D X 2-15/16"
Exactly what I was looking for to complete my Luthiers bench. Top quality, great product! A real time saver here at Blues Legend Guitars. Fast shipping and packaged well. Arrived without a spot. I couldnt be happier.